Baldwin Bazuaye has been appointed as the new chief coach of Nigeria National League One side, Bendel Insurance, ahead of the 2018 football season. This appointment is part of Edo State Government’s rebranding plans for the club. 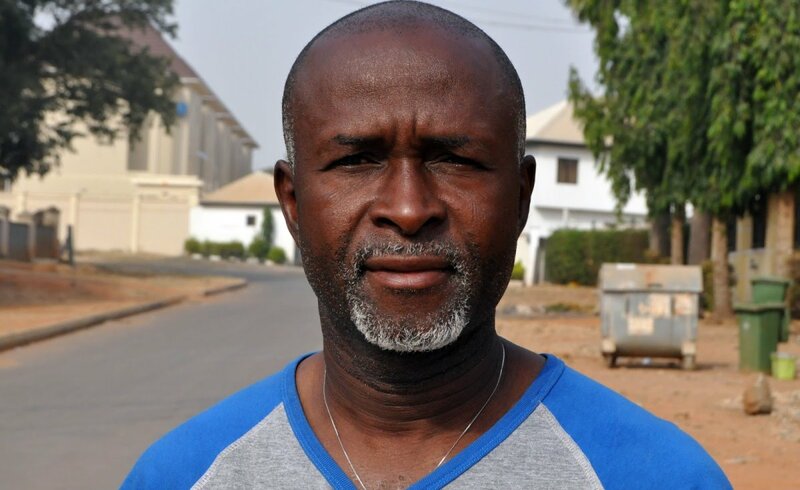 Bazuaye, a former Bendel Insurance player, resigned from his previous job as the chief coach of Nigerian Professional Football League (NPFL) outfit Katsina United. The former junior international will be assisted by Greg Ikhenoba. Insurance also has a new team manager in the person of Monday Odigie, a former assistant to Samson Siasia at international tournaments like the 2005 Under-20 FIFA World Cup in Holland and the 2008 Olympic Games in Beijing, China. Baldwin Bazuaye has signed a one-year deal that will take effect as from January 2, 2018.